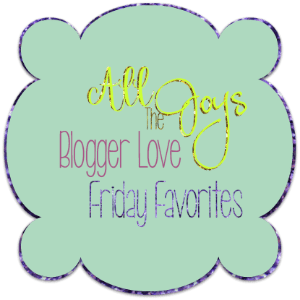 It’s Friday again, and time for another edition of Blogger Love! This week flew by for me, as usual. I ended up having two days off of work this week, which made it seem even faster. 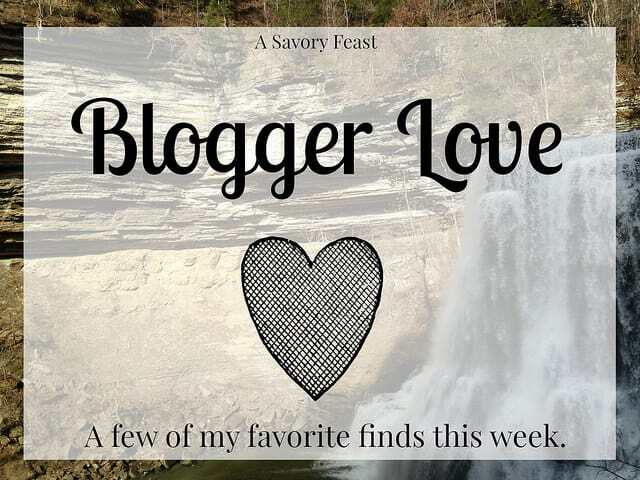 It was nice to get a chance to get caught up on blogging stuff as well as get some wedding planning done. Is it just me, or does every week just go by faster and faster? It’s already Friday again! I’m really excited for this week. 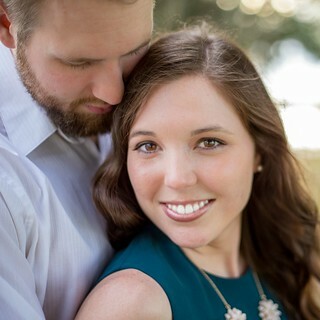 Andrew and I have a fun day planned for Valentine’s Day tomorrow, and I’m looking forward to having a couple days off work and being able to relax.